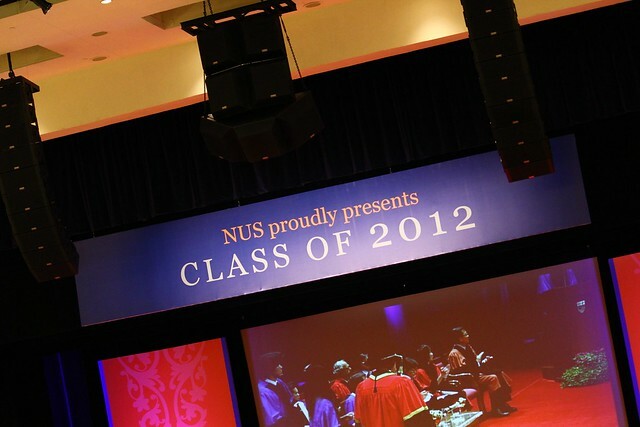 Brother’s Commencement @ NUS University Cultural Centre – My big brother is now a real big brother! 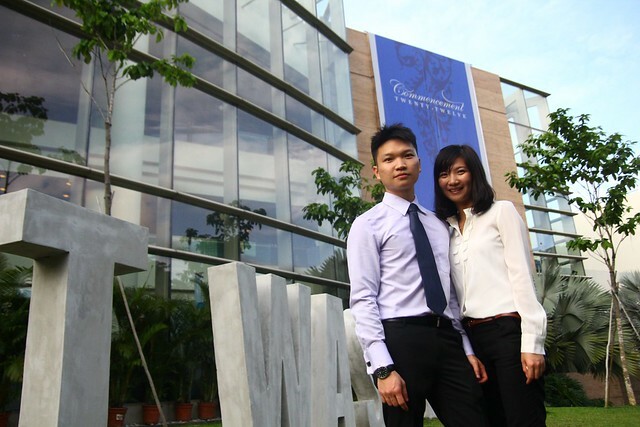 He has finally graduated from National University Of Singapore as of 2012 and he is now a truely professional working adult. I am so proud of him. 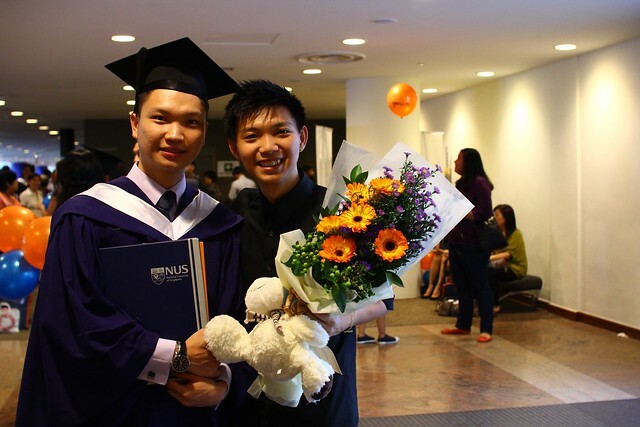 It had been so many years that he went for studies in Singapore, more than 10 years already and time flies. I still remembered when I was still a little kid, following parents and him to Singapore for the first time long time ago. Singapore, is now not stranger to us. I have visited Singapore for more than 10 times and it’s another familiar place to me. 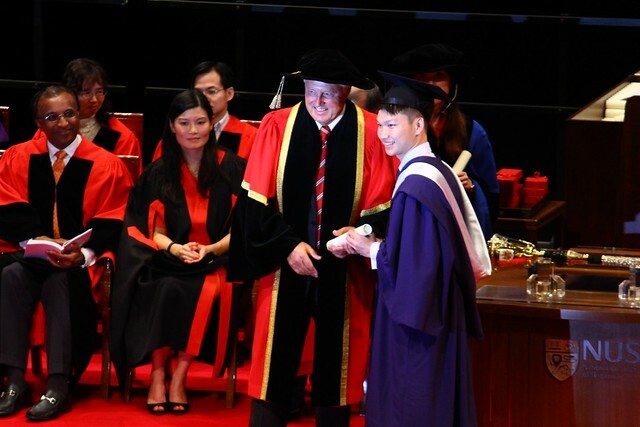 I went to his graduation ceremony few weeks back in one of the top university in Singapore and Asia – National University of Singapore. They called it Commencement (American-style) instead of convocation (British-style), it’s like a commencement to a new journey of life. Sounds cool. I was his personal photographer on that day, following him around to take photos of him with his friends. 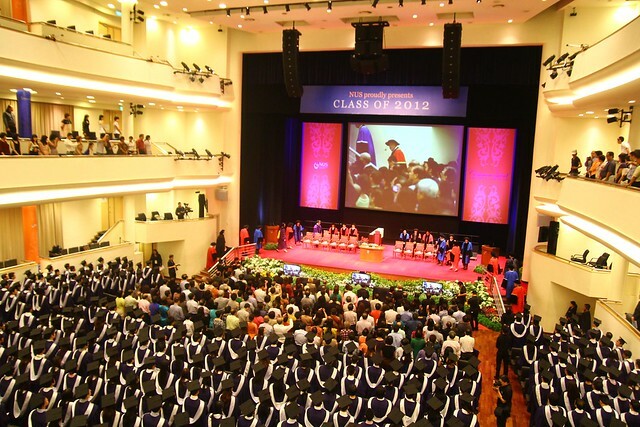 At Universtiy Cultural Centre where the ceremony took place, it’s a sea of graduates in academical regalia, it invokes a feeling in me to study hard to wear on one in the future. Diploma is not enough for me, I shall go on to Honours Degree. =) Being knowledgeable and smart is just so cool! Brother and his girlfriend from the same school and course.